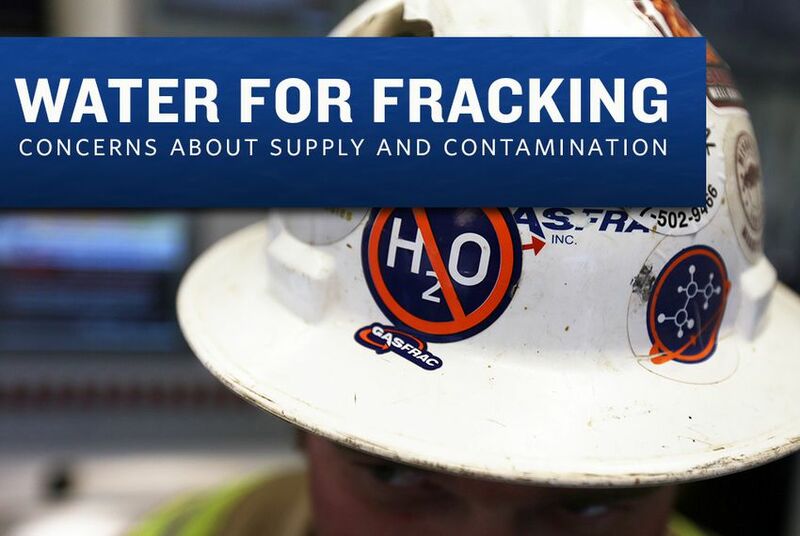 This article is part of an occasional series on water and hydraulic fracturing by The Texas Tribune and StateImpact Texas. 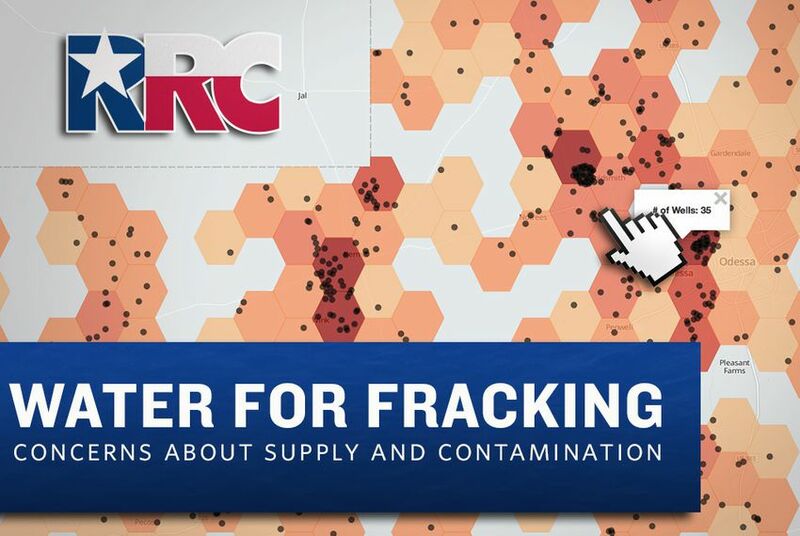 View an interactive map of Texas fracking disposal wells. 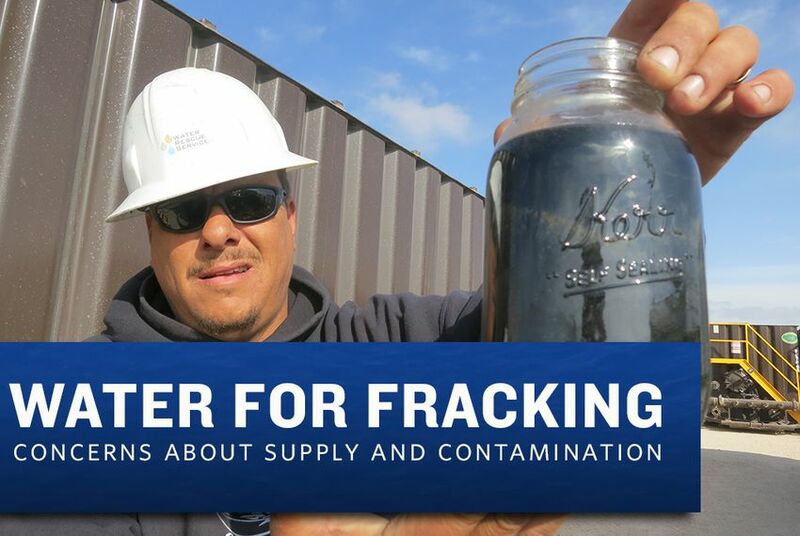 Use our interactive map to see more than 7,000 sites across Texas where wastewater from oil and gas operations is being disposed of. Enter your ZIP code to find disposal wells near you. 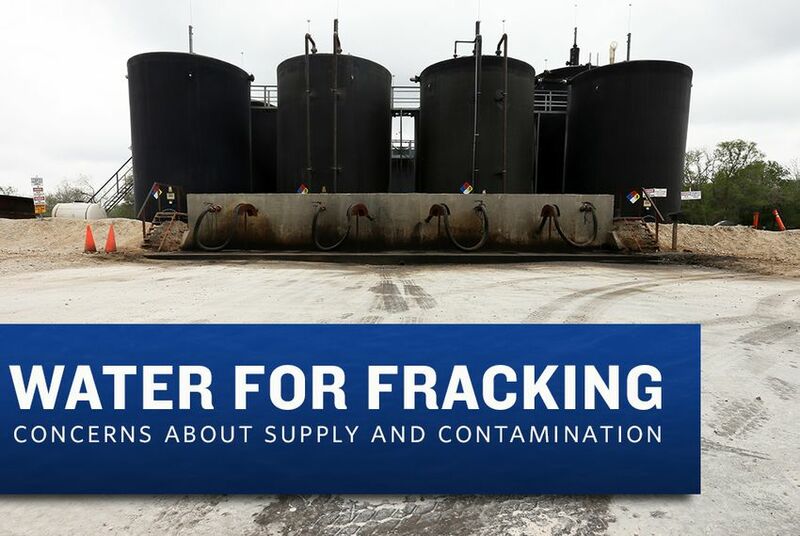 As the water-intensive practice of fracking continues to spread, the amount of wastewater being buried in disposal wells around Texas has skyrocketed. But the wells bring concerns about truck traffic and the possibility of groundwater contamination. In drilling regions like the Permian Basin, where the water needs of fracking have run up against a historic drought, drillers are increasingly turning to brackish groundwater previously thought too expensive to use. 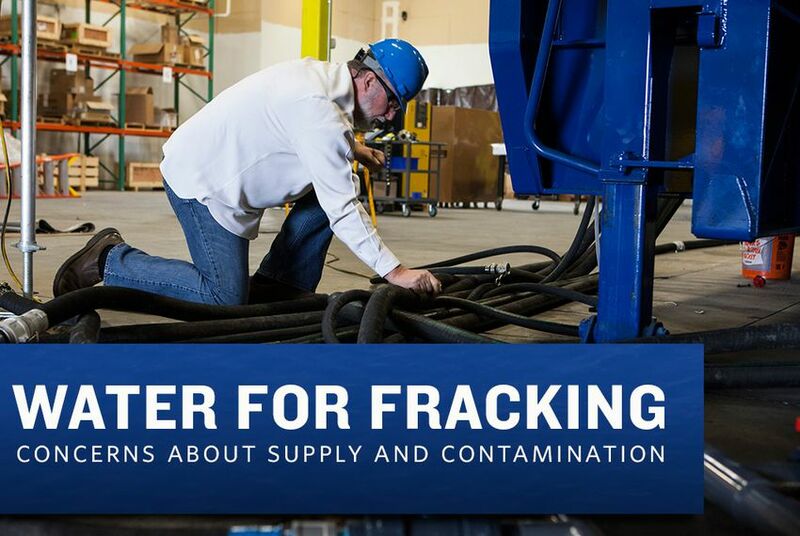 Most fracking operations use several million gallons of water. But with water increasingly scarce and costly around Texas, a few companies have begun using alternative liquids, such as propane. Experts say the technology still has far to go. In Pennsylvania's Marcellus Shale, natural gas companies recycle water as a matter of course. But recycling is only getting started in the Texas oilfields because using freshwater for hydraulic fracturing is cheap. 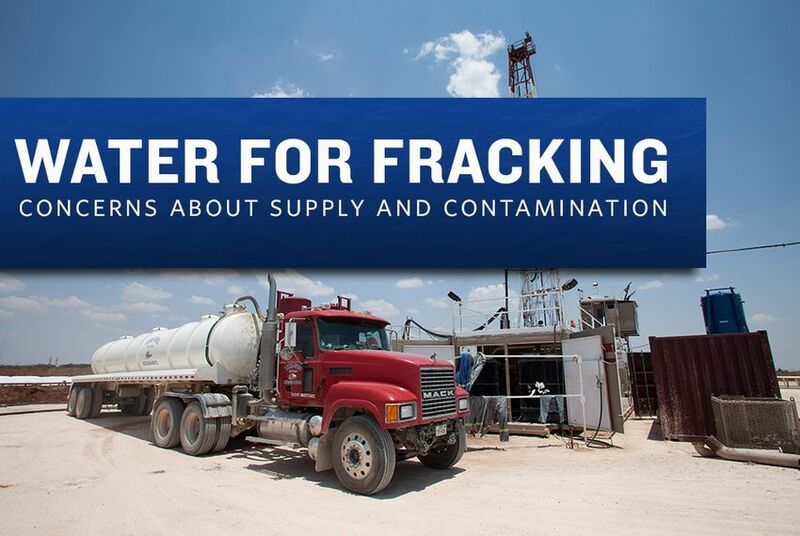 Can groundwater authorities in Texas require oil and gas drillers to obtain permits for the water they use in hydraulic fracturing? No one knows for sure, thanks to ambiguities in the water code. 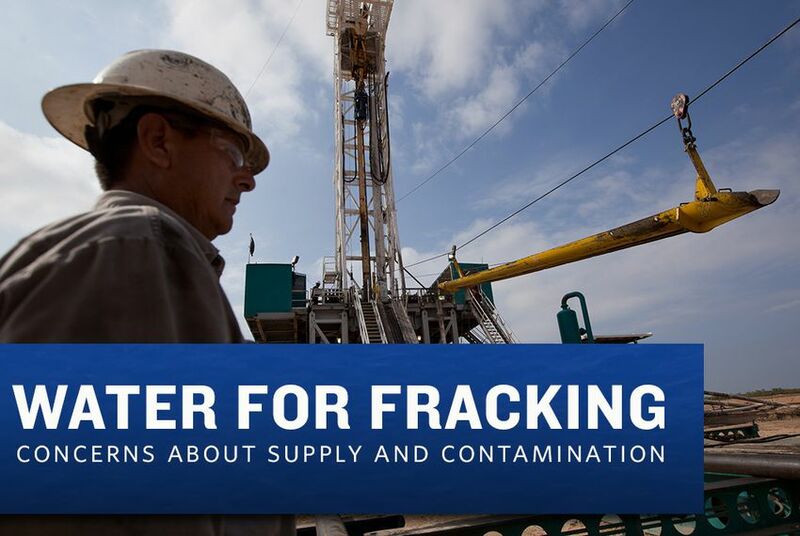 The amount of water used in hydraulic fracturing has stirred concerns around Texas, especially as the drought wears on. Aware that they are under the spotlight, drillers are testing out recycling and other water-saving techniques.